Warmer weather, sunny days, soccer practice, renewed energy–all signs of spring at VU. 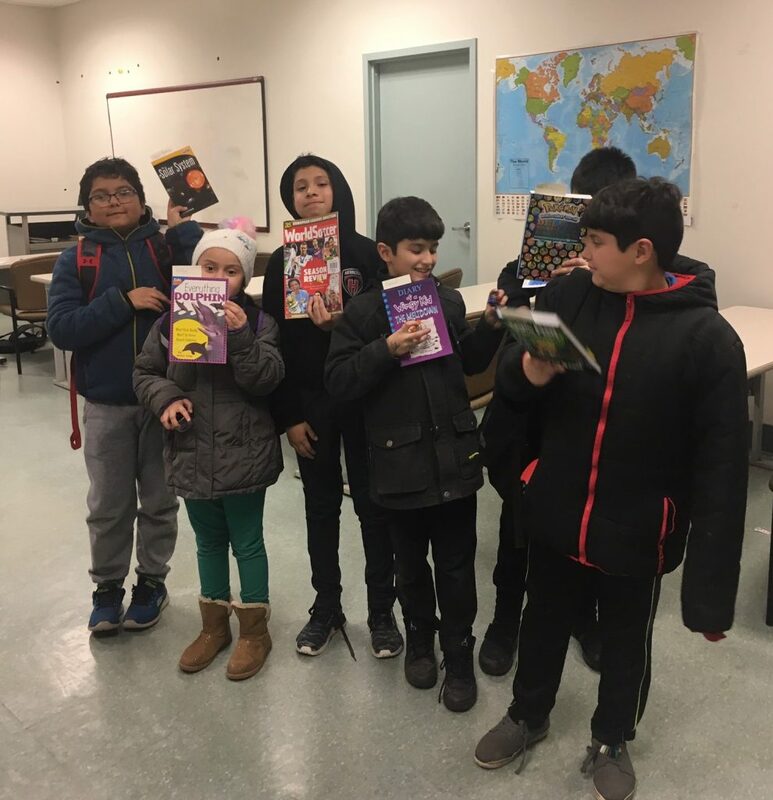 But homework, reading, and math skills practice continue despite the increased squirminess and impatience to get back outside (kids and volunteers)! Recently, we asked all our students what book they would like to own and tracked their requests. In February, we were able to give them what they wanted and add to their personal libraries at home. We had lots of smiles and many thank yous as they received their books. New books to take home!